Thanks to everyone who entered our Challenge last month, we had some fab entries. 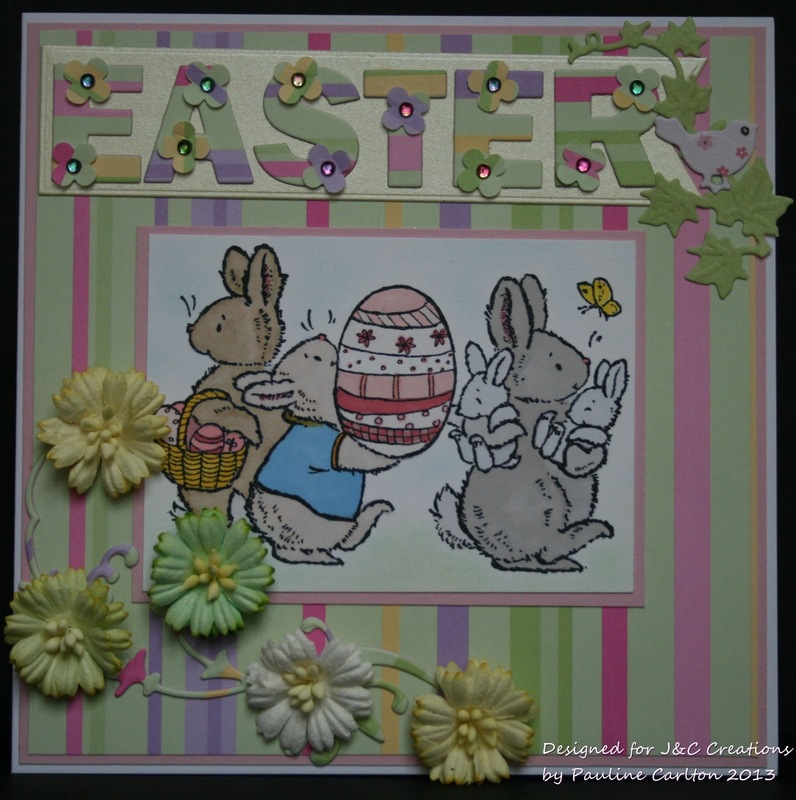 Could you please e-mail Jenny at jenny@jandccreations.co.uk with your Snail Mail Address. 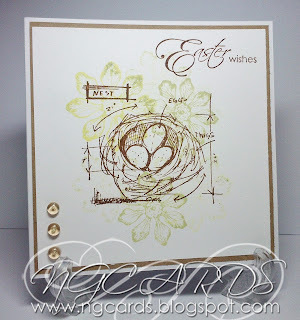 Welcome to the May Challenge! Thank you for your wonderful creations, can you grab the Top 3 Banner and add it to your sidebar and show it off! 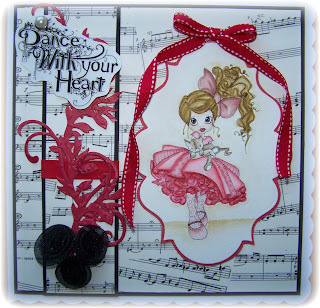 The Design Team will be posting some fabulous creations on the J & C Creations blog to inspire you over the coming month. The website features lots of new crafty products and the blog is easily linked for you to purchase items seen in the projects. Click the logo to the side of the post to be transported to crafty heaven! The Challenge title this month is Armed Forces as it is Armed Forces Day on the 19th May. It can be a card or project depicting what this means to you. It could be the colours of a platoon, regiment, barracks or uniform of someone you know, The colours black, green and brown for camouflage, or a dedication to a lost or loved one. 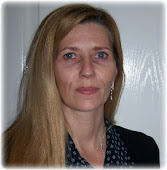 It would be really nice if you let us know in your link why you made the project, if there is a dedication behind it. This project is to salute the work that they do. The definition is: armed forces: pl n: (Military) the military forces of a nation or nations, including the army, navy, air force, marines, etc. To enter this months challenge, please post your entry on your blog and use the InLinkz box at the bottom of the competition blog post to provide a direct link to your project. The rules are that we only require 1 item which can be purchased from J & C Creations to be featured on your project. Please include this on your blog post. The Challenge will close at 6pm on the 12th June 2013. As always, could we ask a huge favour please; could you help to make our job at leaving comments easier by turning off comment verification and enabling comment moderation instead. Please, pretty please, it’s ever so easy to do and you won’t get spam comments as you can easily reject the comments that you don't want to appear. Also, can we remind you nicely that it’s fine to combine challenges but please, no back linking. Sometimes it is not possible for the Design Team to leave a comments on every entry with these Blogger issues that some of us are having at the moment, but please be assured that we do stop by and we are doing our best and every single eligible entry goes into the draw for our prizes even if we don’t manage to leave you a comment. Here is some inspiration to get you started on this month’s Challenge, we will be posting more inspiration throughout May and June. 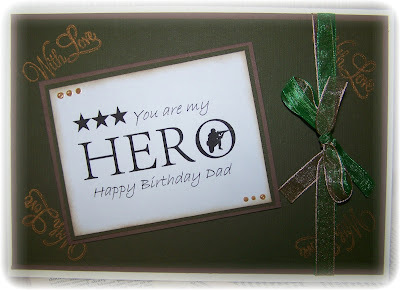 Armed Forces - Inspired by the colours. To enter this months challenge, please post your entry on your blog and use the InLinkz box at the bottom of the competition blog post to provide a direct link to your project. The rules are that we only require 1 item which can be purchased from J & C Creations to be featured on your project. Please include this on your blog post. The Challenge will close at 6pm on the 12th Mayl. Here is some inspiration to get you started on this month’s Challenge, we will be posting more inspiration throughout April and May. 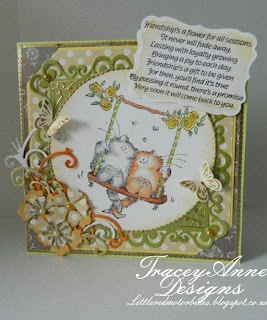 Here is my card for a couple who's just had there baby!! I chose the Penny Black stamp showing a patient mouse teaching cat to drive! Memento Inks in Tuxedo black, Summer Sky and London Fog. 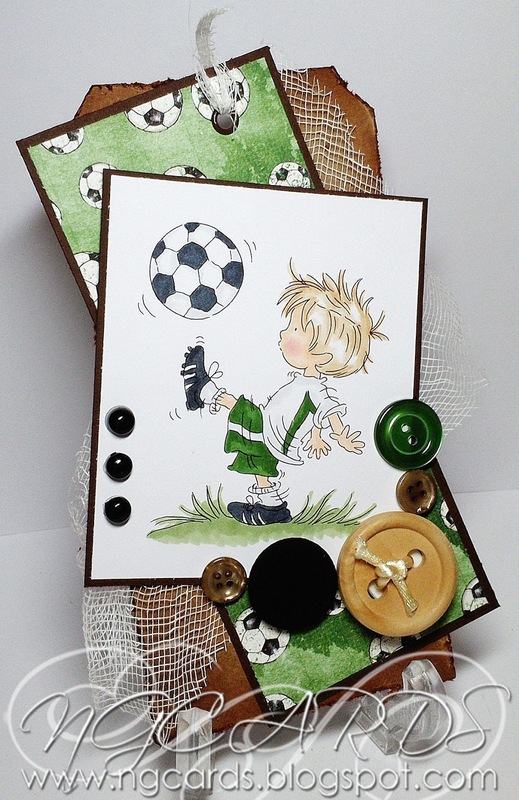 Stamps of Woodware - Balloon, Penny Black - miniful. Mask from crafters workshop - mini cityscape. Just to let you know that there are lots of new products on the new and improved J & C Creations Website. I know you're thinking how can we improve on perfection.......well we have! Take a trip by clicking on the above picture to be transported. Don't worry if you have never purchased anything before from the site, there is a step by step guide and if you don't have a debit or credit card again don't worry you can pay by cheque - follow the simple instructions. March Challenge is upon Us!! The Design Team will be posting some fabulous creations on the J & C Creations blog to inspire you over the coming month. The website features lots of crafty products and the blog is easily linked for you to purchase items seen in the projects. Click the logo to the side of the post to be transported to crafty heaven! The Challenge title this month is EASTER. 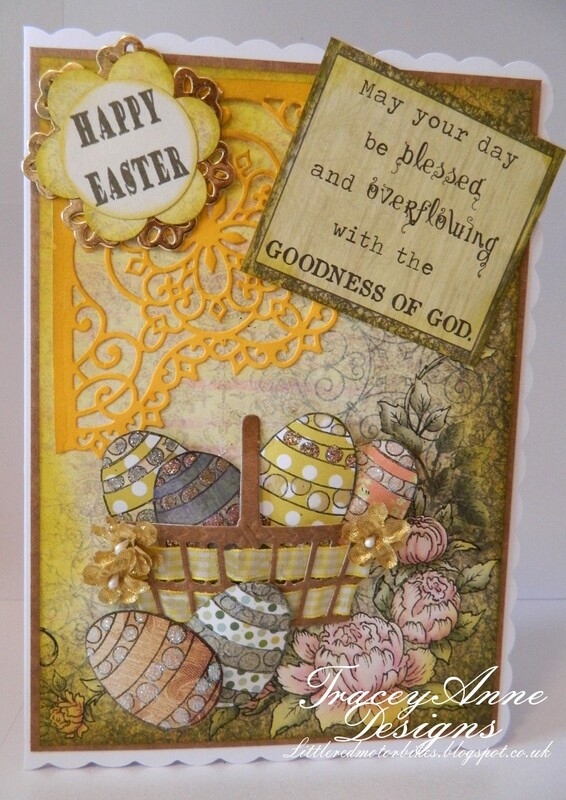 It can be a card, project or altered art, religious or otherwise depicting what Easter means to you. It's your interpretation of the title. To enter this months challenge, please post your entry on your blog and use the InLinkz box at the bottom of the competition blog post to provide a direct link to your project. The rules are that we only require 1 item which can be purchased from J & C Creations to be featured on your project. Please include this on your blog post. The Challenge will close at 6pm on the 12th April. Here is some inspiration to get you started on this month’s Challenge, we will be posting more inspiration throughout March. Items in yellow are available from J&C Creations. 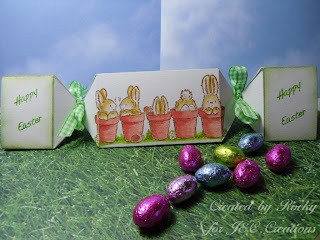 Making your own mini egg container is a personal touch and it helps stretch one pack of eggs a little further. February Challenge is upon us! The Challenge title this month is INTERNATIONAL FRIENDSHIP. It can be between humans and/or animals. It's your interpretation of the title. To enter this months challenge, please post your entry on your blog and use the InLinkz box at the bottom of the competition blog post to provide a direct link to your project. The rules are that we only require 1 item which can be purchased from J & C Creations to be featured on your project. Please include this on your blog post. The Challenge will close at 6pm on the 12th March. Here is some inspiration to get you started on this month’s Challenge, we will be posting more inspiration throughout February. Here's my inspiration for the February Challenge 'International Friendship Month' Not the first time this stamp has been out as it is such a cutie I trend to use it a lot for friendship and/or lovers cards. 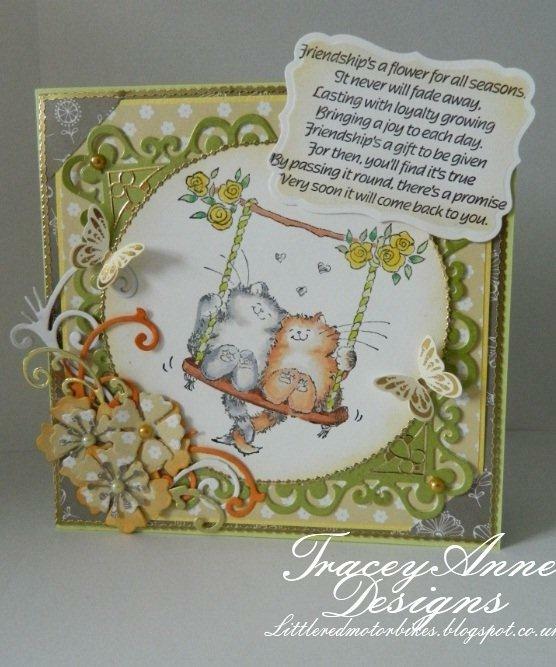 Colours used for the little pussies were LG1, LG3, LG4, F2,NR2, NR3, Swing Seat NR3 ,NR5, Flowers LY2,LY4 and DG3, LG2, LG4 . 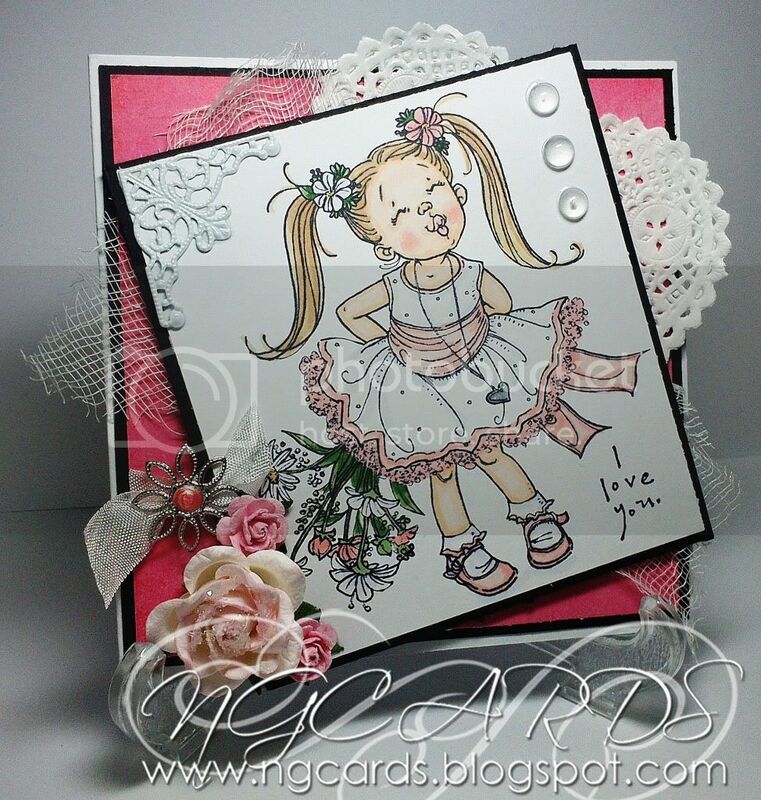 This Penny Black set is great for friends, anniversary, Mother's Day and even Valentines, it has so many cute stamps in one set. 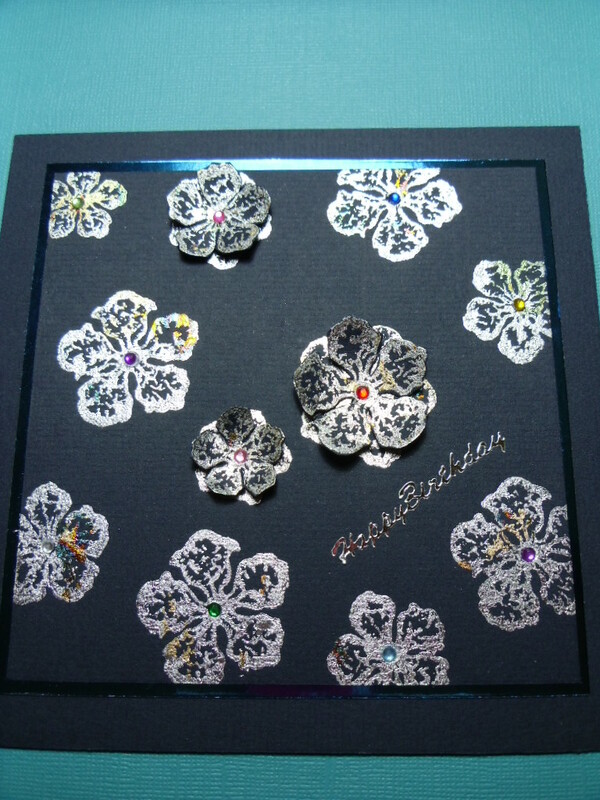 The flowers are also cut with the Blossoms die set and snipped to give petals. Need a smile, text me - Need a laugh, call me - Need a hug, come see me - Need love, you've already got me. Thanks to everyone who entered our Challenges last year, we had some stunning entries. Sorry we have been away for a month but we are back full of crafty inspiration and your talent. What a combination! 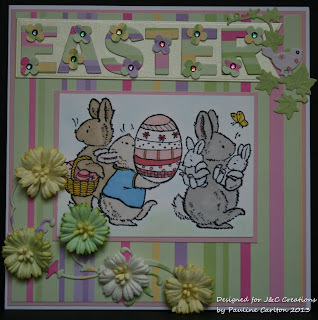 The Design Team will be posting some fabulous creations on the J & C Creations blog to inspire you over the coming months. The website features lots of crafty products and the blog is easily linked for you to purchase items seen in the projects. We have Sues Technique Tuesday and Thrifty Thursday, Jacquis Friday Master Class, Natalie showing us the 12 tags of 2013 from Tim Holts and a whole lot more. The team will also be showing off their talents throughout the month, so do come and visit us. Click the logo to the side of the post to be transported to crafty heaven! The Challenge title this month is SOMETHING OLD AND SOMETHING NEW. So you need to dust off your oldest crafty stash and your newest finds and combine them together. To enter this months challenge, please post your entry on your blog and use the InLinkz box at the bottom of the competition blog post to provide a direct link to your project. The rules have slightly changed in as much that we only require 1 item which can be purchased from J & C Creations to be featured on your project. Please include this on your blog post. The Challenge will close at 6pm on the 12th February. Here is some inspiration to get you started on this month’s Challenge, we will be posting more inspiration throughout January. 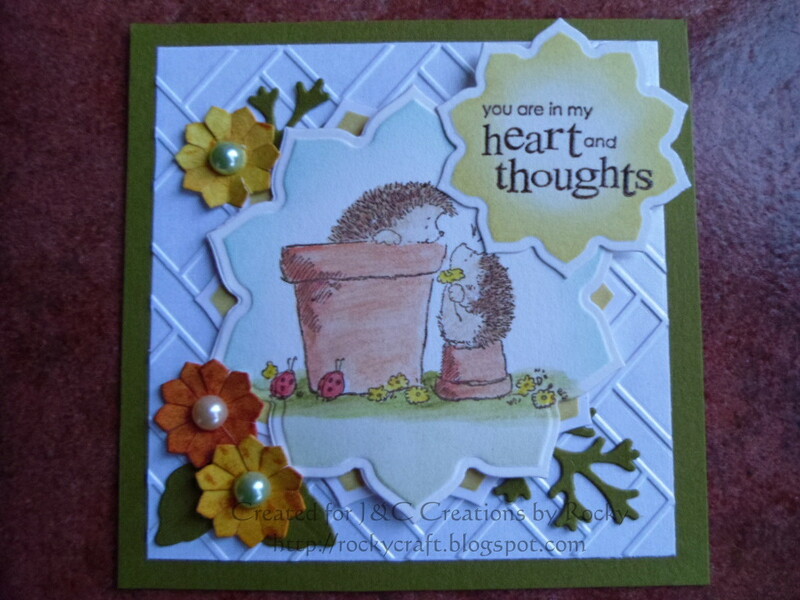 Here is one of my cards that I have made in 2013 !! Couldn't wait to get started, hopefully this will be a good year for everyone. 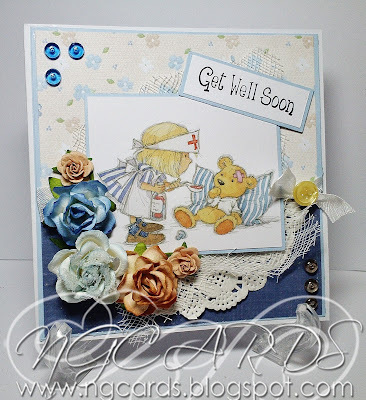 Here is my card for this month's challenge over at the Challenge Blog! I hope everyone had a great Christmas & New Year! Die cut 6 flowers from the cryogen paper with each of the 4 flower dies. Die cut 2 leaves. Curl all the petals of the flowers inwards and then assemble inside each other starting with the largest and ending with the smallest. Colour the leaves using the Bamboo Leaves dye ink. 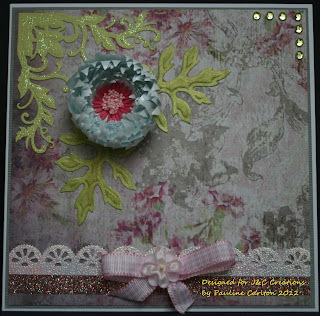 Die cut 3 pink flowers using the smallest die and assemble together, glue inside the flower and add some of the pink sprig embellishment to the middle. 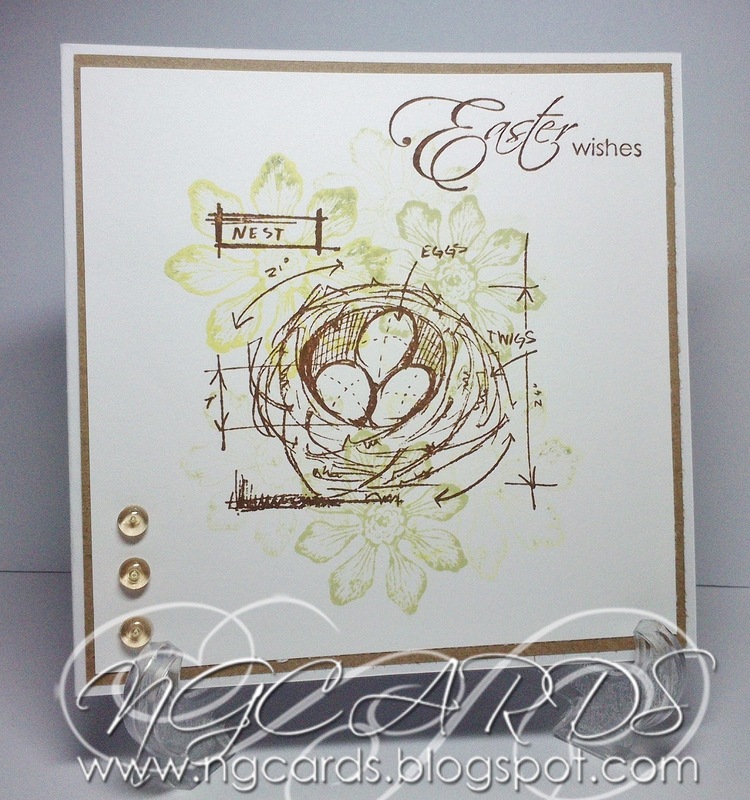 Using green card, die cut a flourish using the D-Lites die. I have used a strip of double-sided tape to adhere the glitter. Assemble the card as in the photo. Hello and welcome fellow crafters! 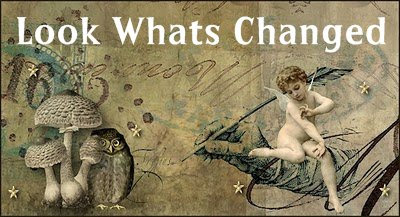 Many of you have been asking us about doing a blog for years and we are finally there. You will now be able to follow all our latest products, techniques, designs ideas and projects from the comfort of your own home! We will be uploading all our new card designs including those from our fabulous design team. However we would love to upload designs from our customers and followers, just e-mail your pictures to jenny@jandccreations.co.uk and we will upload them to our blog for everyone to admire! All the images, designs, projects and information posted on this blog are copyrighted to J & C Creations. These designs are meant as 'inspiration' and can therefore only be used for personal/non-commercial use. These designs cannot be submitted for publication or used in any workshops or demonstrations other than those approved by J & C Creations. 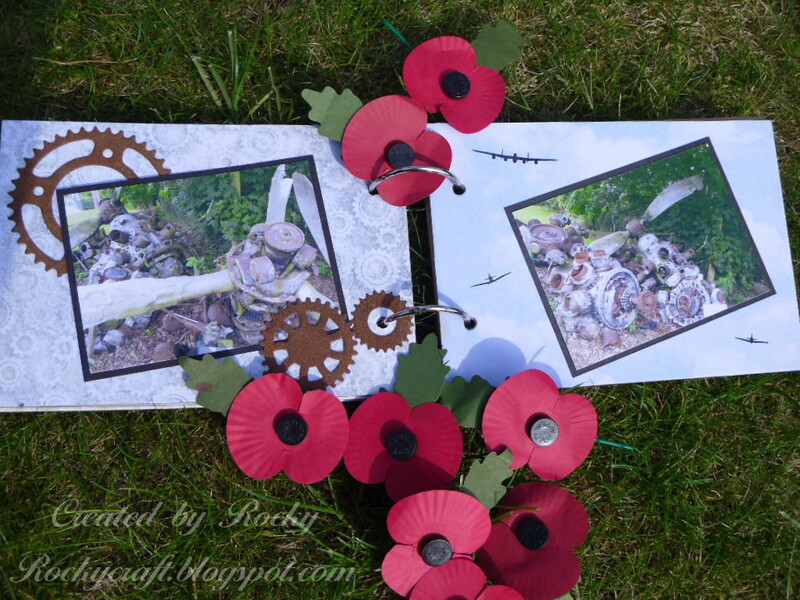 If you would like to copy & paste any images or projects from this blog please link the image back to J & C Creations blog and drop us an e-mail. We would love you to use as many ideas and techniques we blog about to create your own stunning masterpieces. 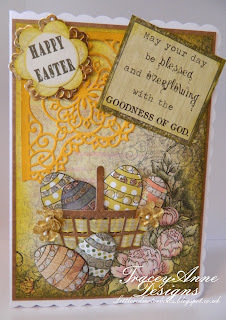 Welcome to J & C Creations Challenge Blog where we will be posting a new challenge on the 13th of each Month. Only new projects to be linked please. Entries not following our two little rules will be deleted from the Linky. 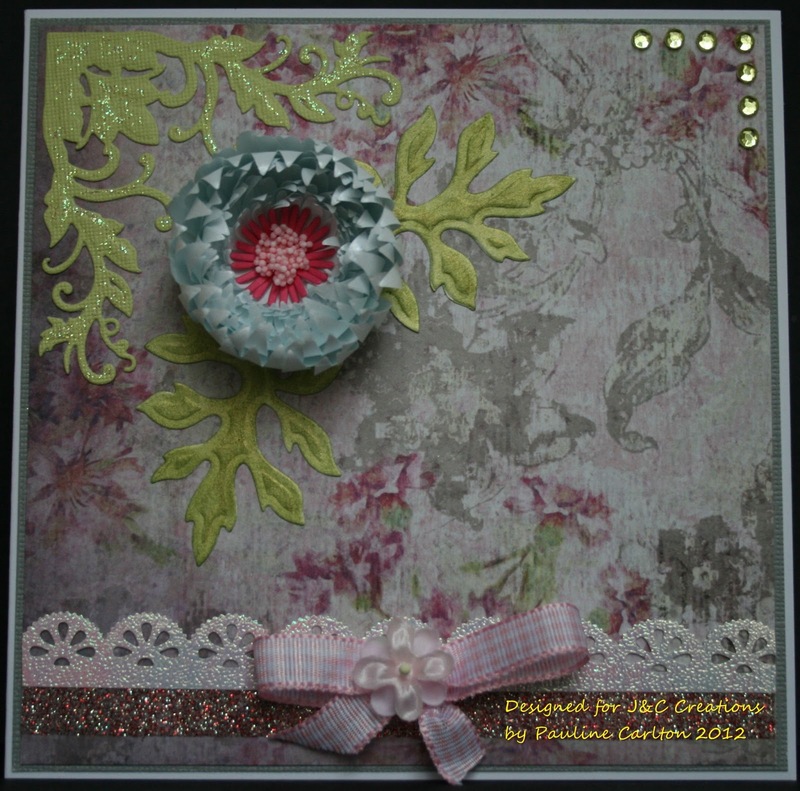 We are primarily a card making challenge blog but if you wish to make another item then thats fine by us, we would love to see a variety of crafting styles including stamping and decoupage and look forward to seeing your entires and visiting your Blogs. We require that you use just 1 item within your project that can be purchased from J & C Creations and within your blog mention this. 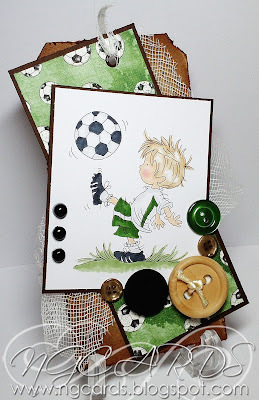 To join in the fun please post your card/project on your blog with a link to our challenge and place your entry in the Linky box at the bottom of the post.